Hi, My name is Sehrish. I am twenty – something and a new mama. Starting a blog has been on my “to do list” for many many MANY years now however I always felt I didn’t have the time to dedicate to a blog. First it was the strenuous demands of university, then it was the obligations of my very first “grown up job”, after that it was wedding mania as we planned our “Big Fat Pakistani Wedding”! Now being 2 years into married life with an almost 1 year old, I have realized there will NEVER be enough time! This is something I have wanted to do for so long I am going to attempt to MAKE time for it. 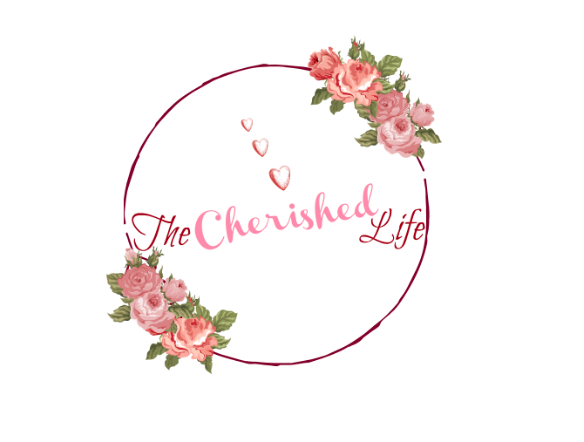 A blog for me is a way to document my special moments in life, whether they be memories, milestones or lessons learnt, I want to document them so I can one day look back and reminisce. I also want to share my experiences with people around the world, and in exchange learn from them as well. I love to write and I intend to use this blog as a creative outlet for that. Now, don’t get me wrong, I certainly do not claim to be a great writer by any means. I simply enjoy it. Feel free to leave a comment if there is anything more you wish to know! In the mean time thanks for dropping by and I hope you’ll drop by again soon! I love reading your blogs, please keep up the good work !!! Indeed. Life is so busy that we skip a lot of things because we “don’t have the time”. Like you, I realized that there will NEVER be ENOUGH time to do it all. So if you want to do it, do it NOW.